Streaming games from the cloud is one of those ideas that looks great on paper but has a tendency to fall flat in execution. One of the steaming space’s most public and devastating failures was OnLive, which had a very public fall after five years in service. 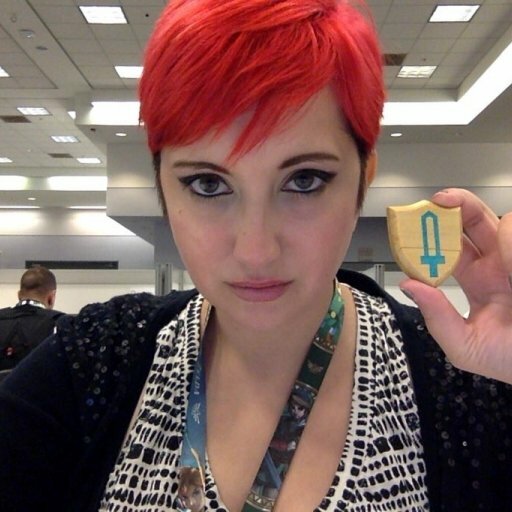 The dream isn’t dead; Google revealed its own cloud-streaming games platform Stadia last month at GDC and Blade's Shadow continues to shine. Still, launching a service that requires its users to have fast, reliable internet while paying for servers to store all of the information locally has been an insurmountable challenge to many who have tried to make it work. 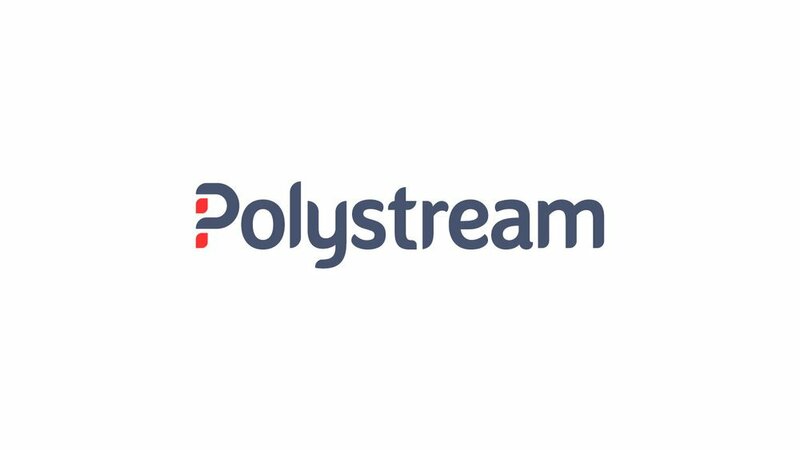 Enter Polystream, which describes itself as “a deep-tech B2B startup that enables demanding interactive 3D applications to be streamed from the visual cloud.” The UK-based company was founded by Criterion co-founder Adam Billyard and OnLive Europe boss, Bruce Grove, in 2015. The company’s vision, according to its website, is a future where streaming is the method of delivery for all digital content. That disruptive technology, of course, doesn’t come cheap. After a 2016 seed round of investments in 2016, the company announced via press release earlier this week that it had secured $12 million in Series A funding, with Intel Capital, a division of tech giant Intel Corporation, leading the way. Since 1991, Intel Capital has raised billions for companies around the world. Its VP and Senior Managing Director Dave Flanagan said of the Polystream investment: “We believe new approaches are required to stream graphics at scale in the cloud and at the network edge. Bruce and Adam have had a huge impact on the business of video games over the past two decades, and they’re now set to transform cloud gaming and many other interactive industries.” Other investors include Lauder Partners and Wargaming Group Ltd.
It’s hard not to remain a bit wary about Polystream’s goals. We’ve heard these promises before, and even Stadia--with the backing of one of the world’s biggest, most powerful companies--was met with a healthy amount of skepticism from an industry who’d seen this before. We're curious to see how Polystream will differentiate itself from the growing crowd of cloud services.